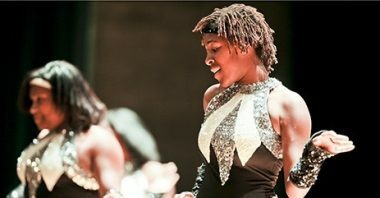 New Jersey – All Stars Project, Inc.
On the ground in Newark since 1999, the All Stars Project of New Jersey has touched the lives of more than 35,000 young people. 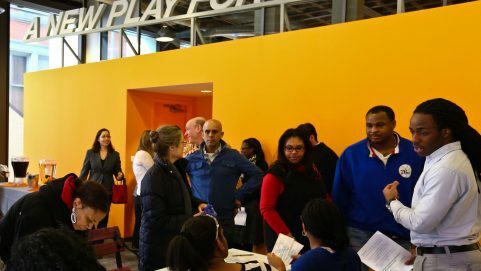 With the Scott Flamm Center for Afterschool Development in Newark’s Washington Park Cultural District as our cornerstone, ASP of NJ is leading and supporting a coming together of all segments of New Jersey civic society who are working to develop kids and communities. ASP of NJ Director is Jim Horton and City Leader is Shadae McDaniel. 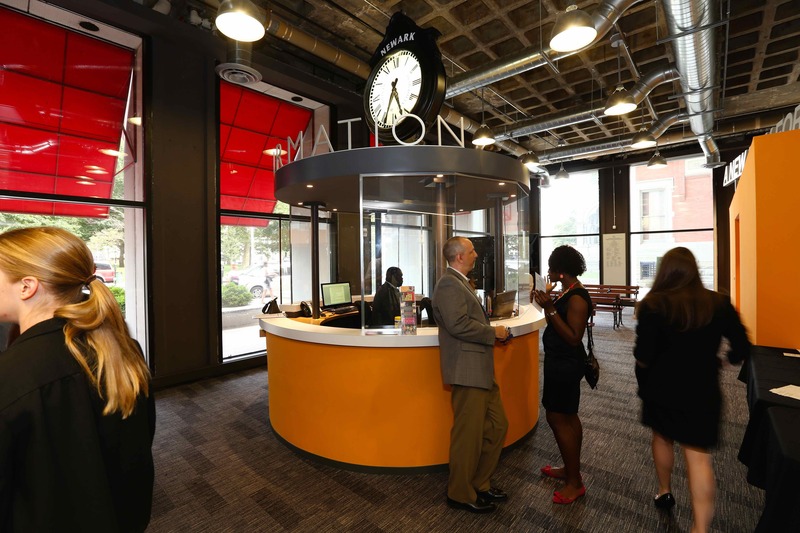 The award-winning Development School for Youth (DSY) program is also available to the young people of Jersey City. For more information on the expansion of the Jersey City DSY, please contact Shadae McDaniel, City Leader, ASP of NJ at smcdaniel@allstars.org or (973)-856-6693. 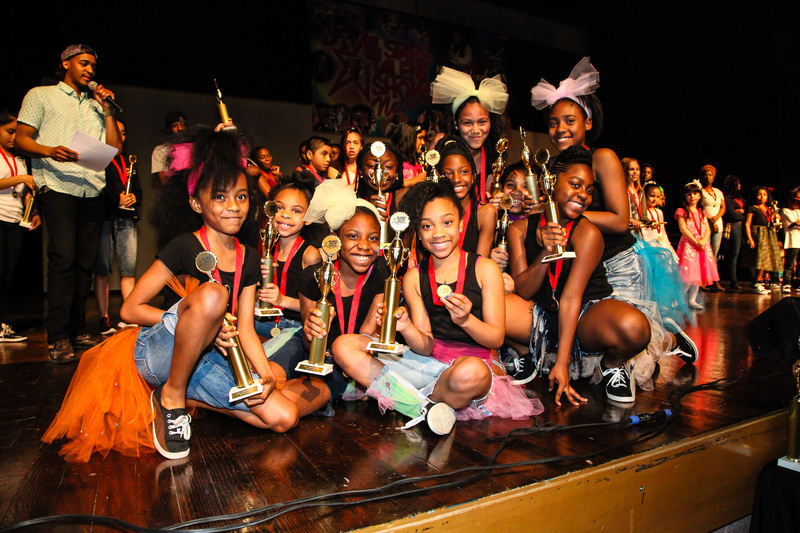 In the All Stars Talent Show Network, young people perform in and produce hip-hop talent shows in their neighborhoods. 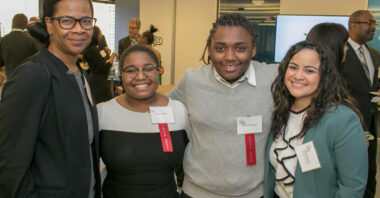 Young people learn to perform as professionals and they partner with business leaders who conduct development workshops and provide paid summer internships at their companies. 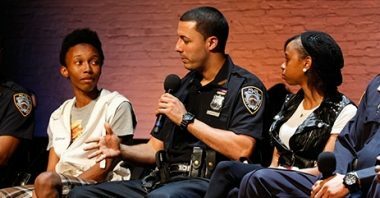 Brings young people from poor communities together with police officers in performance workshops where they use improvisation and conversation to foster positive interactions between the police and inner-city youth and create a new kind of relationship. What you can do in New Jersey. Click here for a calendar of events near you. Unleash your inner All Star as part of an ensemble cast of volunteers. Fill out an online application to sign up a young person for All Stars Project programs.